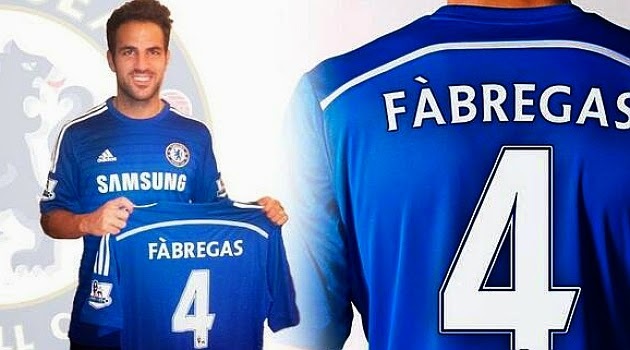 Chelsea's SUPERB transfer business in 2014! With the free transfer signing of Didier Drogba last week, Chelsea's transfer business (incoming) looks to be complete and if you look at the deals Chelsea have concluded in 2014, it really is superb! Much has been made of the players Chelsea have either sold or let go in the year 2014 but you only have to look at the players who have come in and look at our accounts to see just how remarkably well the club has done in rejuvenating a squad that had been heavily criticised for being over the hill or past it! The result, Chelsea have spent an additional £12.4m of their own budget based on this information above and with players such as Romelu Lukaku, Fernando Torres, Marko Marin, Mikel and Victor Moses all being linked with moves away from the club, you really have to take your hat off to the Chelsea Board and the Management for the work they have done so far this year!